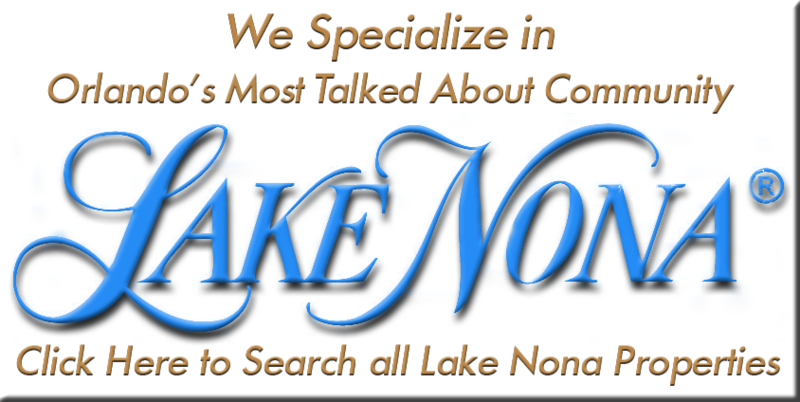 Nona Crest is a gated community in a region of southeast Orlando, Florida called Lake Nona . It is a fully developed and established, with many internal amenities such as a community pool, Sports Park and a clubhouse, while being surrounded by a host of other urban amenities. It is situated directly across the road from the Lake Nona Golf and Country Club, which has the esteemed honor of being an annual host to the PGA tour Tavistock Cup as well as home to some of golf's finest players. 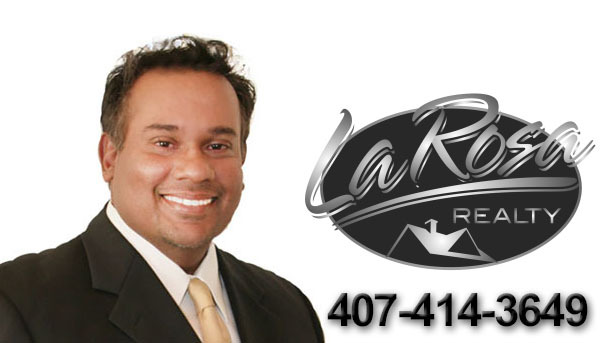 Lake Nona also has the enviable grace of being home to one of Florida's newest and most extensive medical cities, in which there resides a new children's hospital, and new VA hospital and some of the finest academic and research facilities run by Florida's top universities. There is always ongoing construction of new business parks and shopping malls in the area delivering every convenience to residents of the community. Nona Crest's proximity to the Central Florida Greenway and makes it easily accessible to the nearby Orlando International Airport, Orlando City Center, as well as Cocoa Beach on the Atlantic Coast. The Lake Nona area also boasts expansive greenspace and conservation areas that provide opportunities for hiking, picnicking and camping, was well as a wide assortment of freshwater ponds and lakes for fishing, boating and other aquatic activities. The fact that Nona Crest is a gated community offers security and peace of mind for its residents, as well as cultivating a strong sense of intimacy between its neighbors as is evident with its homeowner’s association, which even brings the community spirit online with NonaCrest.com. Homes in Nona Crest are designed and built by Beazer Homes, which is a major builder in the Orlando area. Many of the homes in the complex are backed onto either water or greenspace, fronted with brick driveways and pristine landscaping. Lots sizes range from 1400 sq. ft. to 3800 sq. ft. with a price range from $200,000 to $400, 000. Nona Crest is living proof of the humorous old real estate adage where the top three most important things to remember in real estate are a) location, b) location and c) LOCATION. It has it all with its accessibility to urban amenities, its proximity to the jewels of natural Central Florida and its own internal community structure to make it the best possible home for the upscale family.